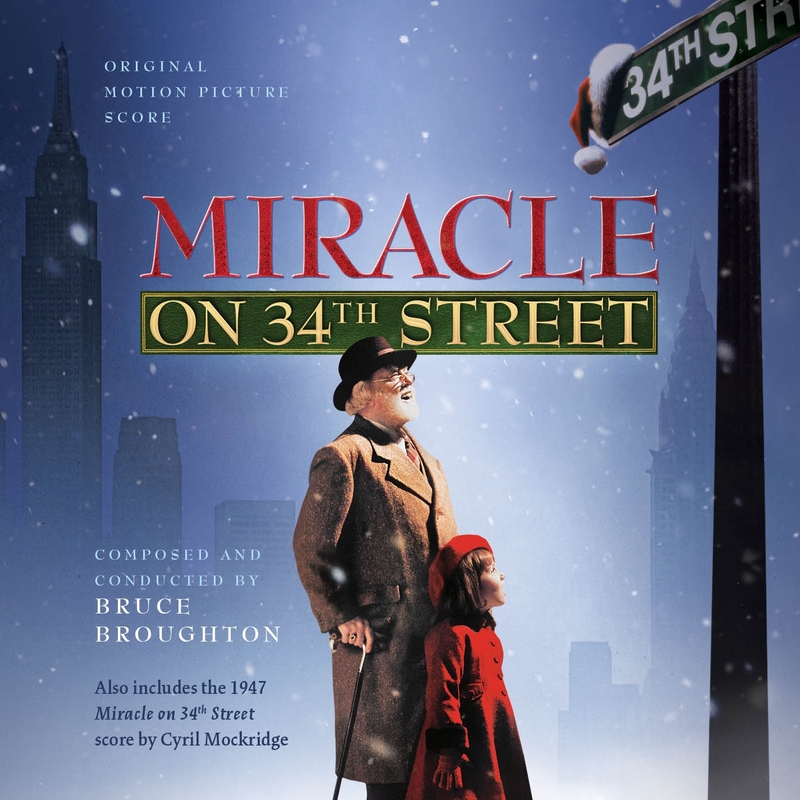 This is a Christmas classic! 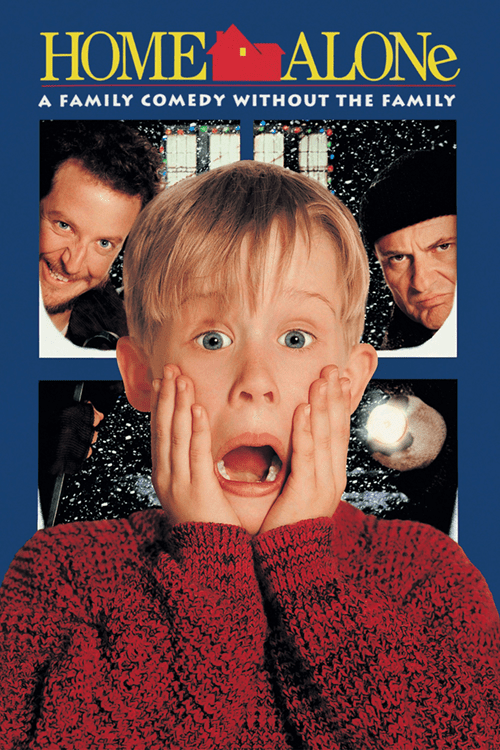 Released in 1990, I was 7 years old when this movie came out but we watched it the other day with our little ones and our 5 year old couldn’t stop laughing with Macaulay Culkin’s interpretation. There are some things that are timeless and even though if that would happen nowadays mummy would just skype the kid and tell him she’ll be back soon, you still have a great time watching it. Do you believe in Santa Claus? This is a tender movie that shows how the magic of Christmas brings back the happiness to a broken family through a non-believer 6 year old little girl and a white beard gentleman. 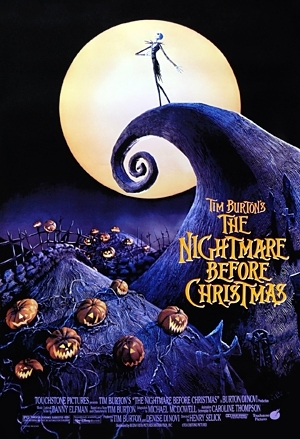 One of the favourite movies of my husband to watch during this season. Maybe you haven’t heard about this movie. We certainly hadn’t before arriving here to UK but on our first Christmas we saw the DVD at a store and we bought it for just 1 pound. We didn’t expect to cry with it and enjoyed it so much. The story of this married couple who lost their son on an accident and then crosses paths with this peculiar little boy will touch your heart. Don’t be misguided for its low price or promotion, it’s a very good Christmas movie. Ok, I’m putting this one on the list against my husband’s will because according to him this is not a great movie. It’s a so-so movie. But there is something in this film that I truly love, maybe it’s the simplicity, the love stories or the scenes at the airport where families get reunited, but this movie has for me, a special place in my heart and I enjoy it very much. 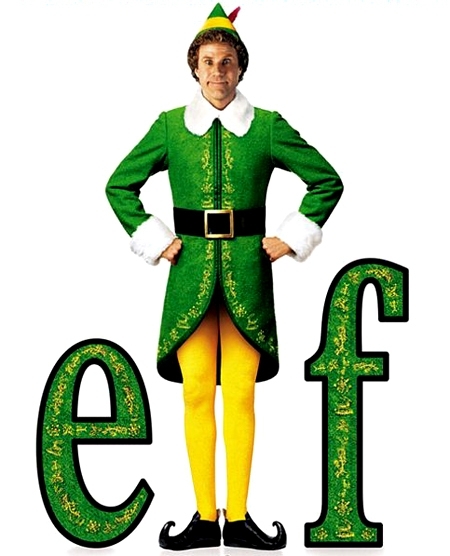 I am the one who writes this blog, so yep, this is one of my top 7 Christmas movies to watch this season. Lo hare!! perfecto!!! de hecho siempre estamos buscando peli y mira q mejor q 7 SUPER RECOMENDACIONES!!! Parece un plan perfecto rosa. Un besito! I really want to watch the rise of the guardians! 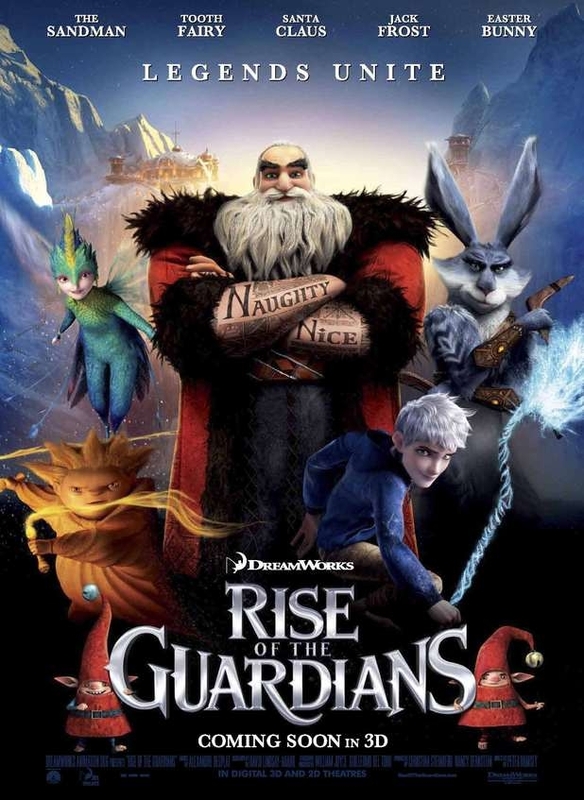 I really want to watch Rise Of The Guardians! Rosie @ Little Fish recently posted…Can Screen Time for Kids be Beneficial? Such lovely suggestions. Nothing better than a festive film to get you in the spirit! !